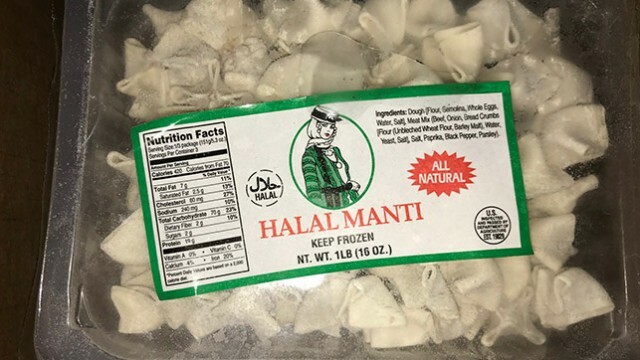 Roya Food of Paterson is recalling 438 pounds of beef dumplings that were produced without the benefit of federal inspection, the U.S. Department of Agriculture’s Food Safety and Inspection Service (FSIS) announced on Wednesday. The Well of Hope, operator of the controversial needle exchange program, failed health inspections two years in a row, according to municipal records. Health inspectors discovered extensive mold growth inside the kitchen cabinets, ceiling, and floor. A new program has been launched by the Passaic County Sheriff’s Office to provide identification cards to children and adults living with autism, Passaic County Sheriff Richard Berdnik announced on Friday afternoon. A podiatrist with offices in Paterson and Passaic City has been placed on temporary suspension by the State Board of Medical Examiners for his alleged “indiscriminate prescribing” of large quantities of addictive pain killers like Oxycodone and Vicodin to patients for years without any legitimate medical purpose, according to the New Jersey Attorney General’s Office.